The details of your Mortgage Loan, including payment history and current interest rate, can be accessed through your L&N Internet Banking Account. 1. 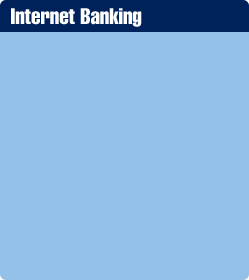 Login to Internet Banking. 4. Read Terms & Conditions, and then click I Agree. For Additional Assistance, please contact Real Estate at (502) 368-5858, 1-800-292-2905, or you may email servicinggroup@lnfcu.com.